One of the more interesting phone announcements at CTIA was the HTC Foreseer. 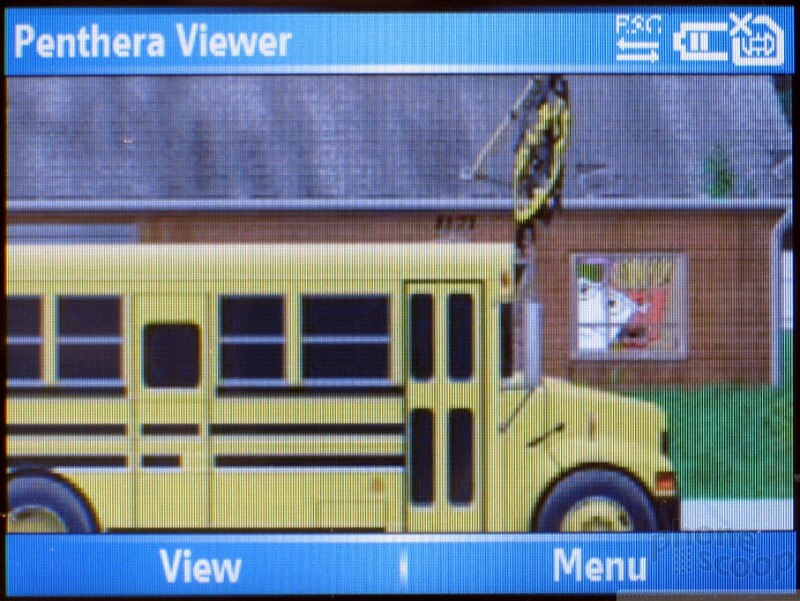 This is a Windows Mobile Smartphone optimized for TV viewing. It's designed to display live TV, broadcast over DVB-H. Specifically, it's designed to work with the DVB-H network being built in the U.S. by Modeo, broadcasting on its own 1.6 GHz radio frequency band. Modeo is the new TV-oriented arm of Crown Castle, one of the largest independent owners of cell phone towers in the country. DVB-H is a competitor to MediaFLO, Qualcomm's live-TV system. Modeo expects to launch its network in 30 cities by the end of the year. 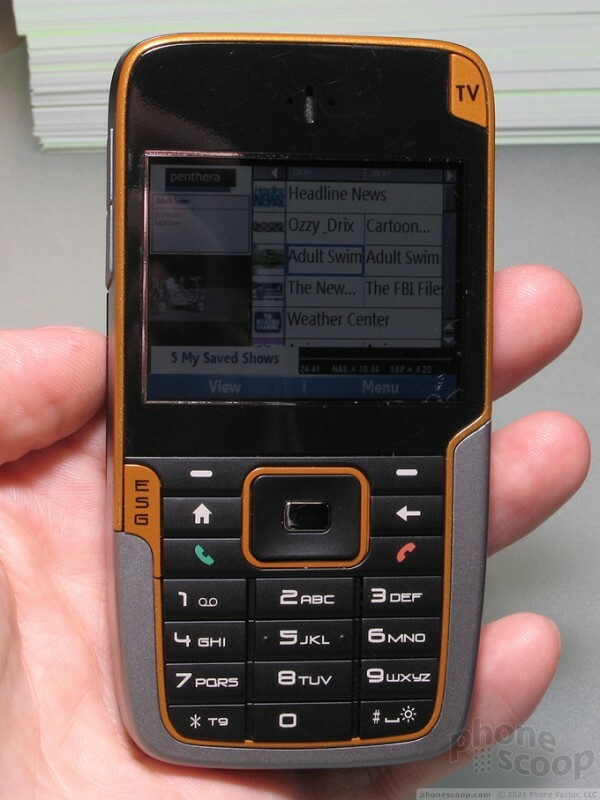 Aside from DVB-H, the Foreseer is a typical Windows Mobile Smartphone. 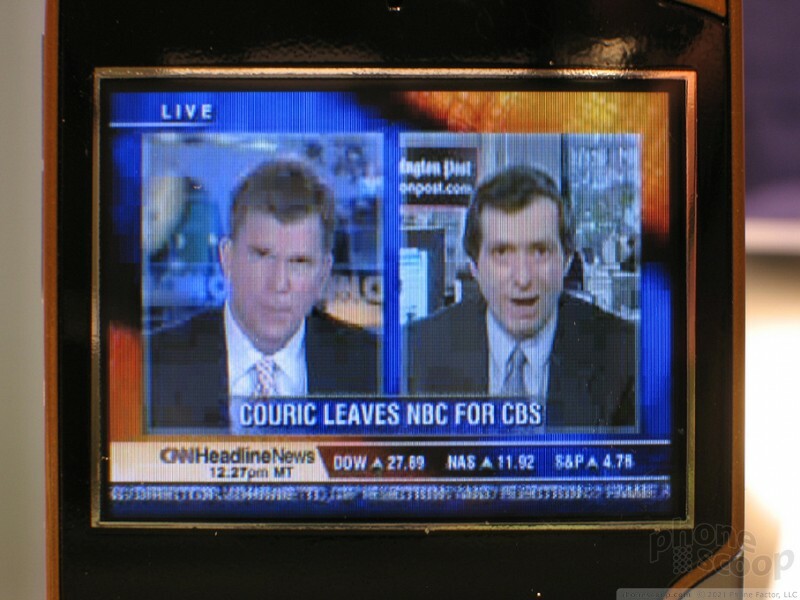 It shares most of the feature set of the T-Mobile SDA and Cingular 2125. The obvious difference is that the display is rotated 90 degrees to landscape orientation, so you don't have to turn the phone sideways for a good full-screen TV viewing experience. The form factor may look strange, but it makes sense for a device like this. It's a nice size. 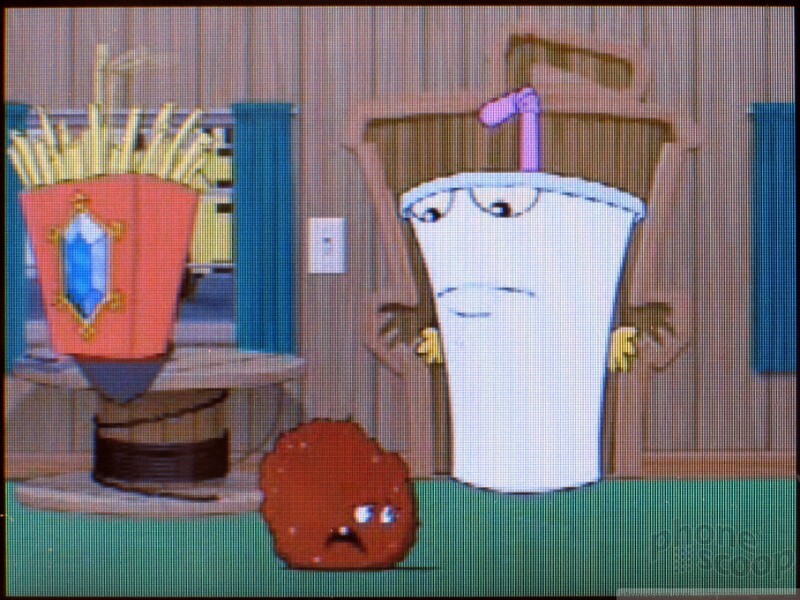 In the world of smartphones, it's a bit like the Motorola Q. It's a bit thicker than the Q, but smaller in the other dimensions. It's very close in size to the newest iPod. It offers good standard connections, including a mini-USB connector and a 3.5 mm audio jack, so you can plug a pair of high-quality stereo headphones directly into it. The device is light, but felt solid. The keys felt great. Using the TV functions is very easy. 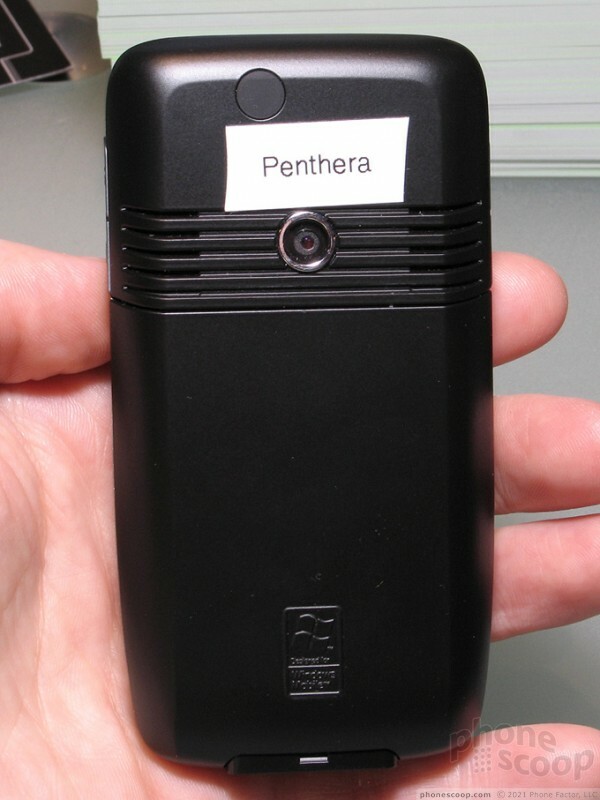 The ESG (Electronic Service Guide) software is made by Penthera. It could be a bit prettier, but it's very functional and easy-to-use. Just like cable or satellite, you see a grid of current and upcoming programs, and choosing one changes to that channel. The ESG includes a live-TV box so you can keep watching TV while you browse for something else to watch, or just check to see what's on next. In other HTC news, the company revealed that it plans to bring its "Star Trek" clamshell smartphone to the US by mid-year, and an HSDPA version of its "Hermes" PDA-phone to the U.S. later in the year. 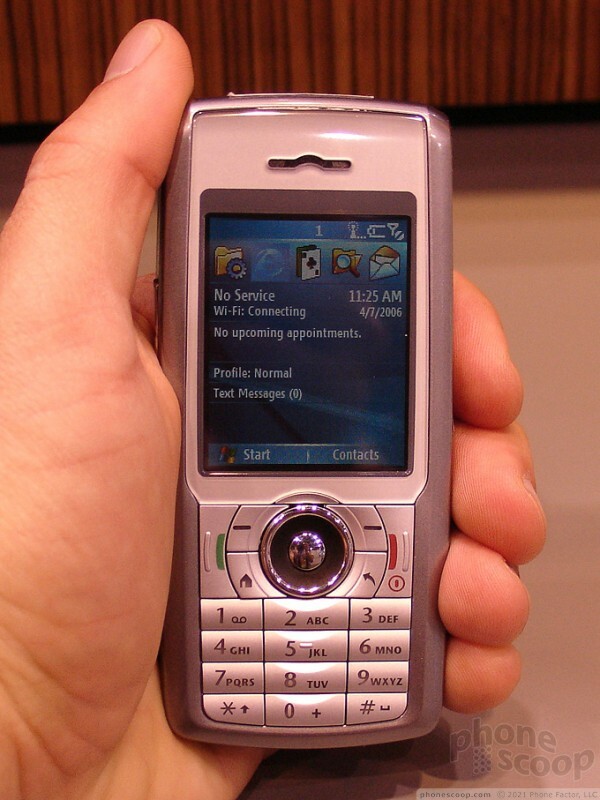 The Hermes is a successor to the T-Mobile MDA and Cingular 8125. A true 3G version of that device is a pretty exciting prospect. 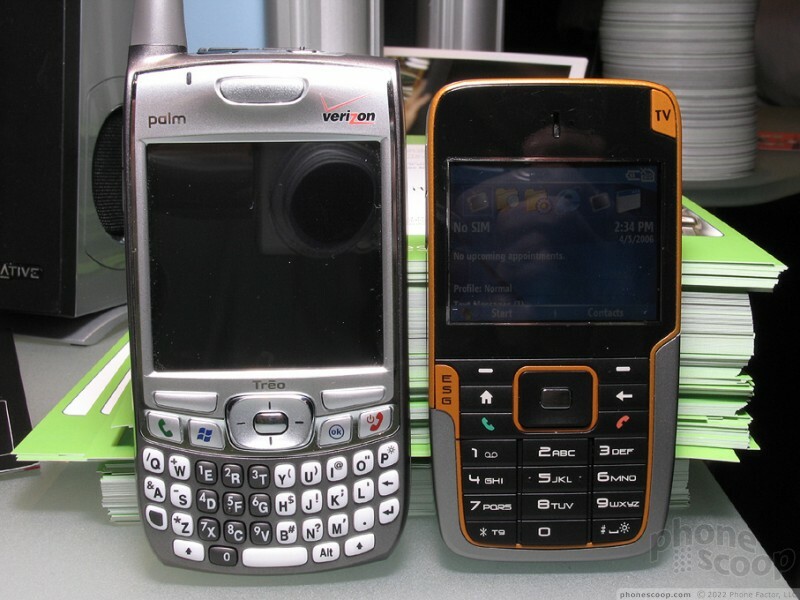 HTC wasn't the only manufacturer showing off new Windows Mobile devices. Chi Mei also had a new Smartphone at the show. The unnamed device was a prototype smartphone with UMA technology for seamless roaming between GSM networks and personal Wi-Fi networks at home. 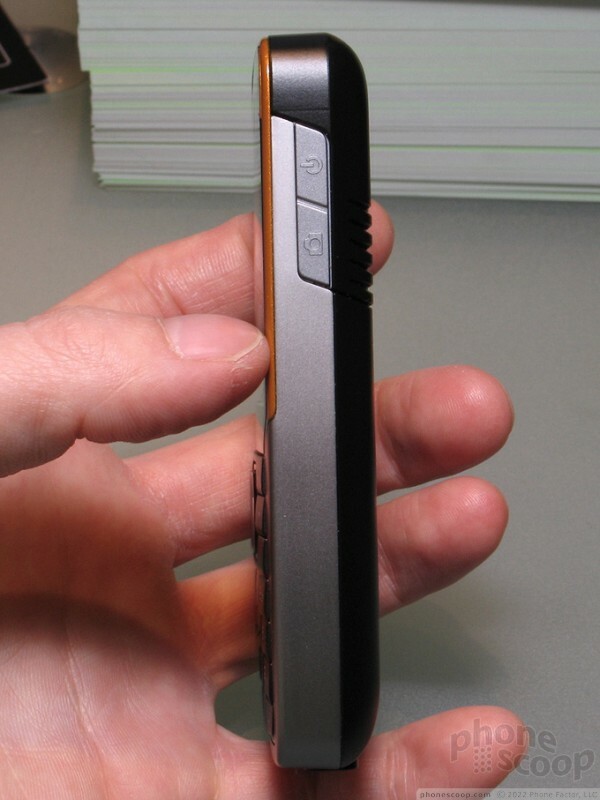 The Chi Mei UMA phone is surprisingly small. 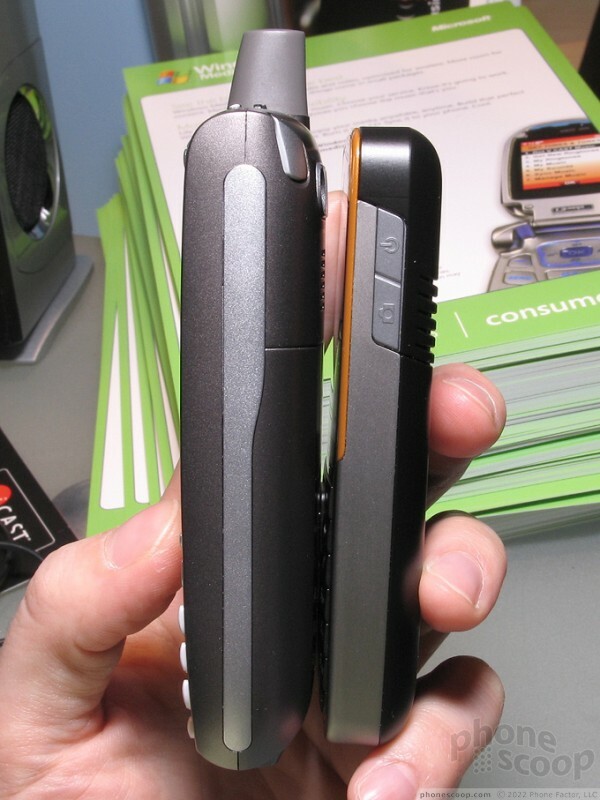 It seems smaller than recent HTC smartphones like the SDA and 2125. 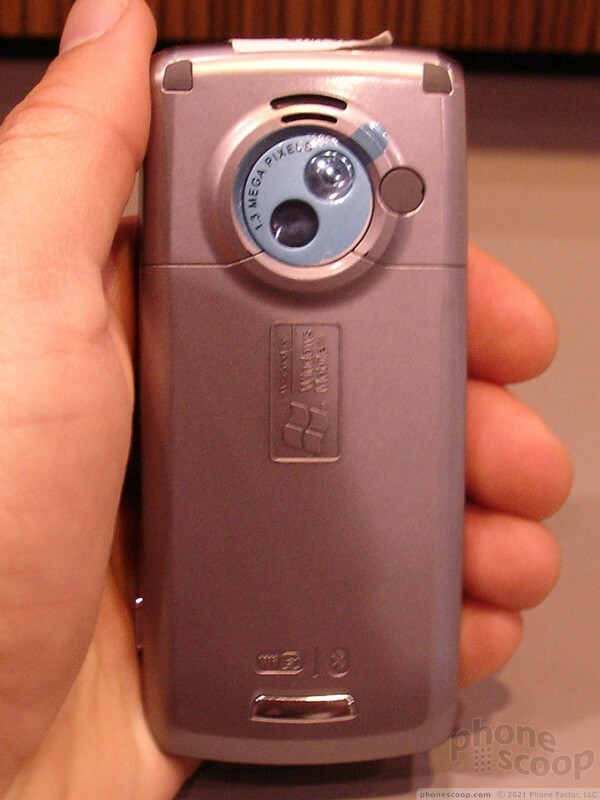 Its features are pretty standard: 1.3 megapixel camera, Bluetooth, memory card slot, etc. This isn't the first time Chi Mei has shown off such a phone at a trade show. 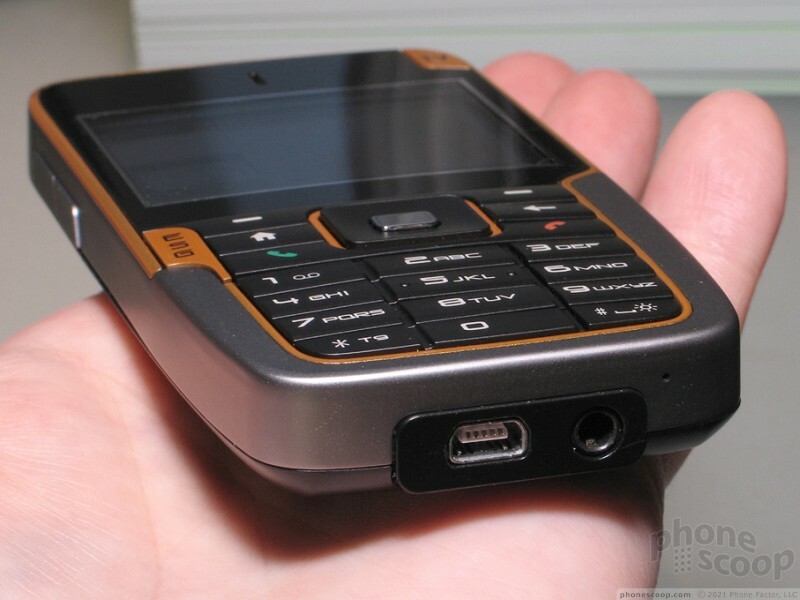 They had a clamshell version of this phone at 3GSM over a year ago. We'll see if this one has better luck making it to market. 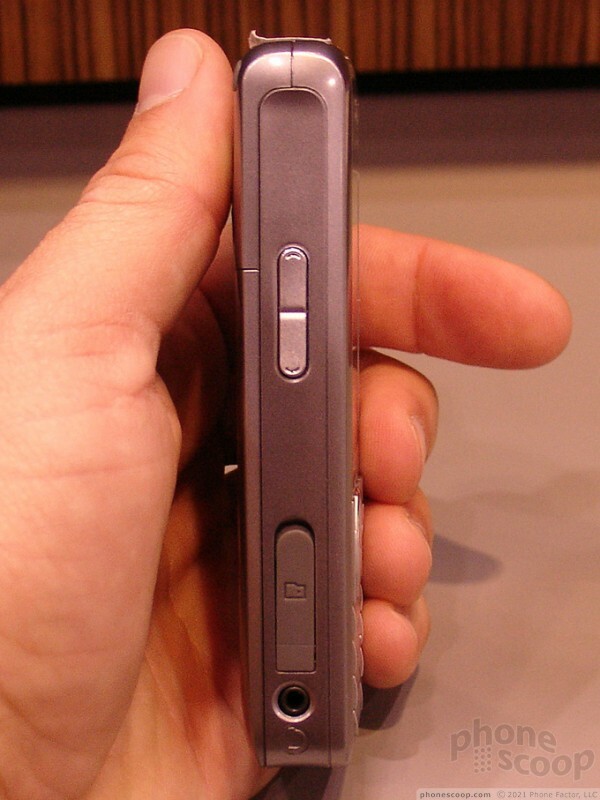 Phone Scoop reports from CES 2007 in Las Vegas, plus the Apple iPhone. New phones from Samsung, Sony Ericsson, Motorola, Nokia, LG and UTStarcom.